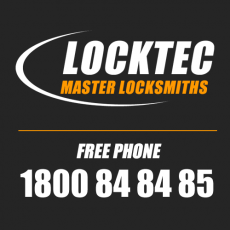 Locktec – Locksmiths Dublin simply put, we provide a complete range of professional locksmith services in all areas of Dublin. We operate 24 hours a day, 365 days a year. For 15 years, we have built and upheld our reputation for professional, efficient and, above all, effective locksmith services. We believe in offering excellent results at a fair price. 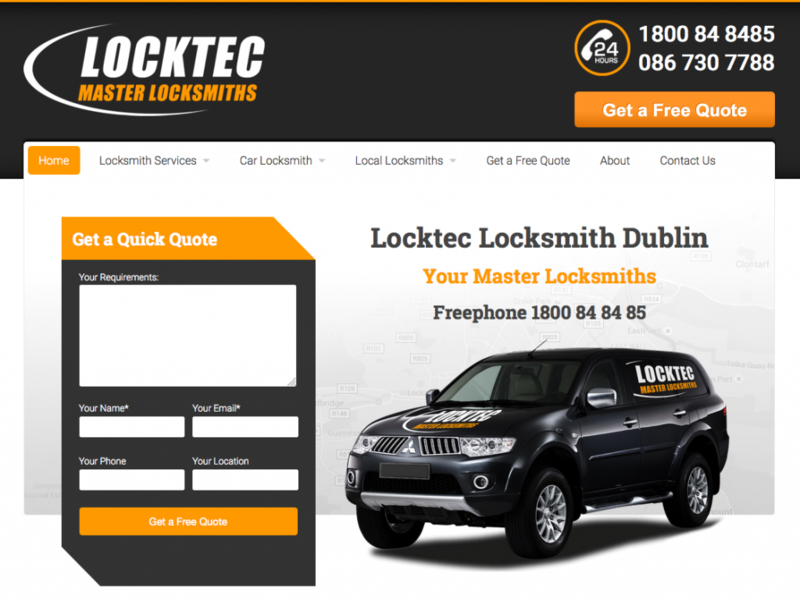 We provide our locksmith services all across Dublin, Meath, Louth and Kildare. 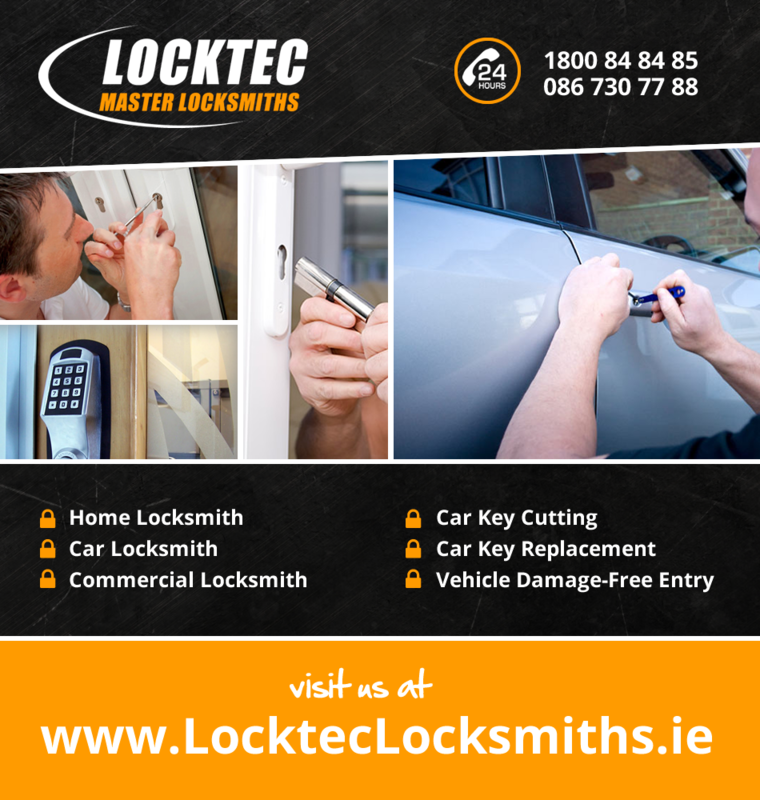 We have up 10+ locksmith technicians available 24/7 in these locations for if its a home entry you need or a lost car key at the Dublin Airport we are available 365 days a year. We normally dispatch a locksmith to you within 15 minutes so no need to panic. 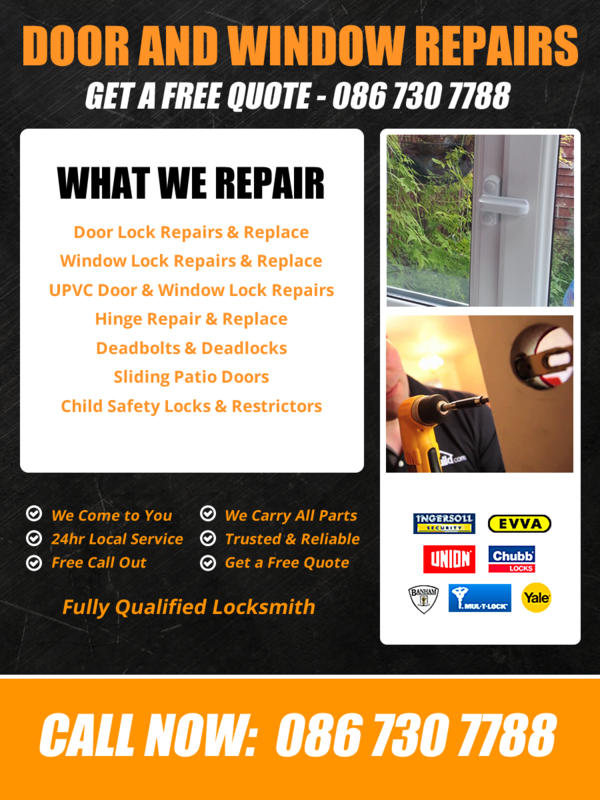 Our locksmiths are trained in the latest techniques and their experience and knowledge enables us to provide you with advice on the best way to secure your home, car or business. Locked out at all hours of the evening and called Locktec.. there where out to me in Blanchardstown within 15 minutes. Great service! Reliable and great to have someone actually answer there phone number.